Our Syrah grapes are planted at the highest point of our vineyard to capture as much sunshine as possible to achieve perfect ripeness for the style we produce. 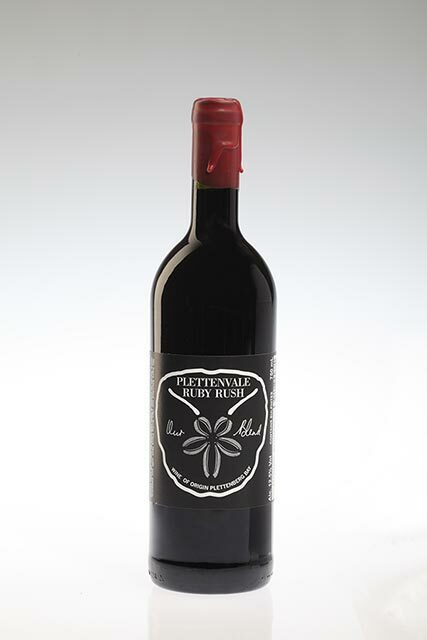 The Syrah is fashioned in a light style for easy drinking. 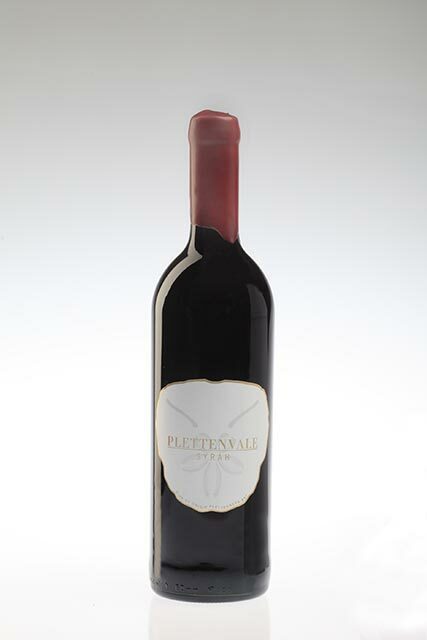 With an elegant plum colour, there are hints of ripe berry fruits and fynbos with a long smooth peppery finish. Enjoy with steak, venison and curries at any time of the year. Ruby Rush “Our Blend” is a light style red blend of Pinot Noir and Syrah with aromas of ripe red fruits, tobacco and a hint of Fynbos, with a lingering peppery and velvety soft finish. 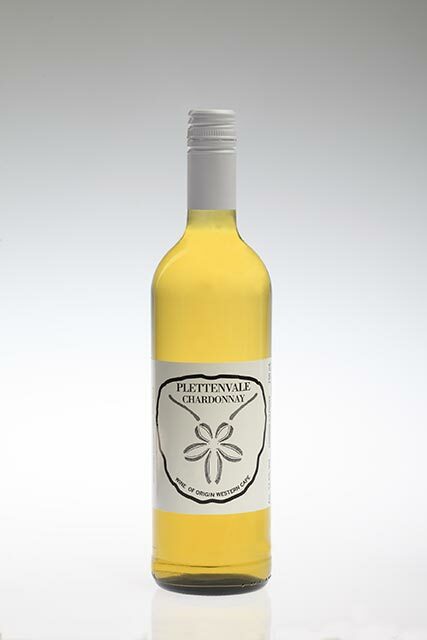 Styled with Plettenberg Bay and Summer in mind, the low alc. at just less than 12% adds to the appeal. Chill it ever so slightly and enjoy the Rush. Our unwooded Chardonnay shows fragrances citrus and stone fruit on the nose, with a lingering freshness and round mouth feel on the pallet. To be enjoyed at any occasion and any time of year. 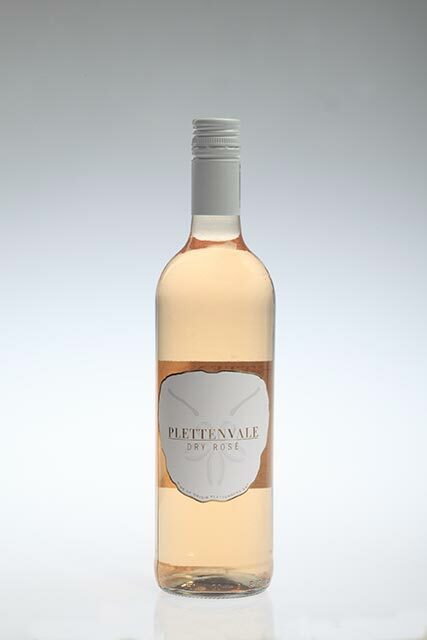 This hand crafted Dry Rose is an exquisite tint of delicate Salmon Pink in colour with a ripe fruit first impression of strawberry and Turkish delight followed on the palate by crisp fresh zest with a long lasting well balanced flavourful finish. A perfect companion with seafood and any light meal. Our award winning Brut Rose MCC is an exquisite tint of salmon pink in colour, with delicate hints of strawberry followed on the palate by crisp fresh zest and vivacious cascading fine mousse. The complexity of Pinot Noir and elegance of Chardonnay plus extra time sur lie, results in the rich flavour with a long finish. This Cap Classic is the culmination of a long time fantasy turned into reality. 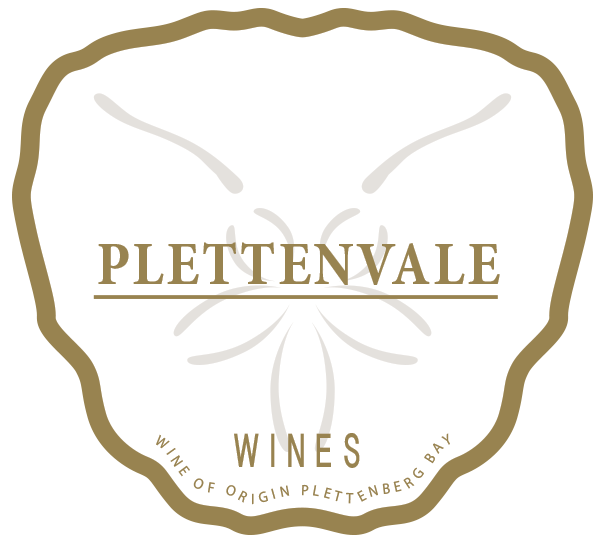 It is produced in the French tradition from grapes grown on north slopes facing the bay of Plettenberg. 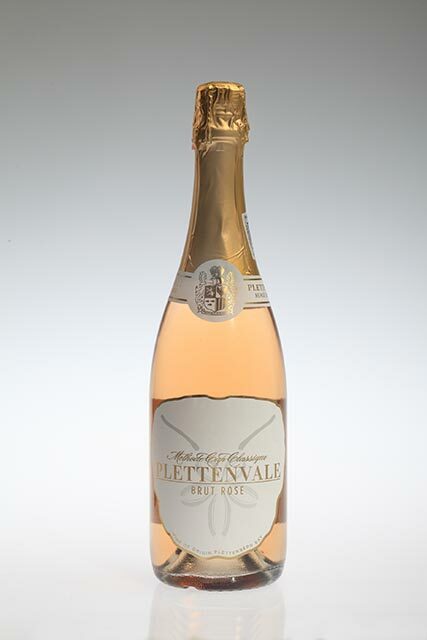 Winner of the best Brut Rose MCC in South Africa at the ROSE ROCKS 2015 Competition.